Key components with materials handling are warehousing and storage – the size of a warehouse, how much storage is available, and keeping track of inventory – all add to the bottom line. Problems can arise – being under- or over-stocked, not meeting consumer demands, and having too many items on the books during stock take time are just a few. 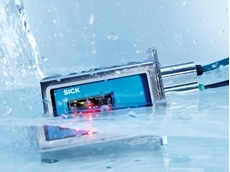 Causes can also be for various reasons – suppliers sending too much product, deleted items clogging up valuable shelf space, over ordering by overzealous product managers, or something as simple as an outdated materials handling system. •	Make sure stock is organised efficiently. 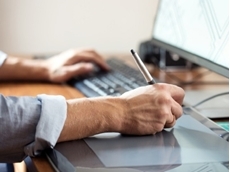 What are the high-turnover products? What items are important, but don’t sell as often? Is the item awkward to move, therefore should it be on a top shelf, middle or bottom? •	What sort of picking process do you use? Is it the most efficient? Barcodes are a good way to make sure all items are in the right place. Disorganised shelves are inefficient, costly and can lead to disgruntled warehouse staff. •	Maybe sequence order picking is the best way. This is where each item is streamlined so warehouse staff can pick products due to their proximity to each other instead of travelling all over the storage facility. 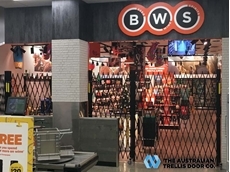 •	Are the aisles wide enough for forklifts and trolleys to manoeuvre safely without banging into shelving? 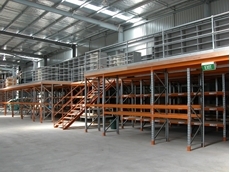 •	Is it possible to increase your warehouse capacity without compromising on ease-of-use for pickers? 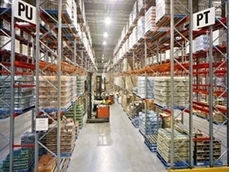 Using your warehouse space efficiently will save you time, money, as well as keep staff happy. 04/04/18 - Barcode scanners are used for a variety of different purposes in the food processing industry. 15/03/18 - At Storage Ideas, we offer custom designed storage solutions for any business. 22/02/18 - When investigating ways to make the most out of your available space, you may have come across the idea of raised storage or mezzanine levels. 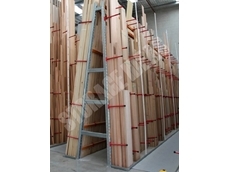 01/02/18 - A-Frame racking might be the perfect solution for your warehousing or storage environment. 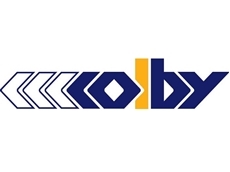 11/01/18 - Storage Ideas is a leading authorised seller of Colby racking because we believe their products are the best in the business. 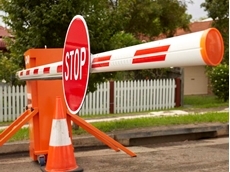 10/12/17 - Kennards Hire has introduced a new portable boom gate to their broad traffic management product range. 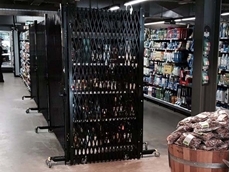 07/12/17 - The Woolworths Metro store in Armadale, Melbourne utilises portable expanding barricades from ATDC to secure their liquor aisles. 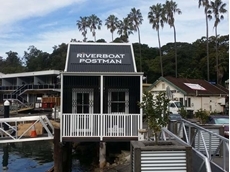 05/12/17 - Aluminium folding security doors from ATDC were recently installed at the new main office distribution point for the Riverboat Postman in Brooklyn. 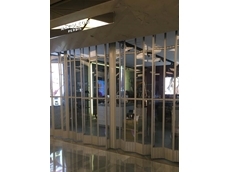 04/12/17 - Napoleon Perdis recently installed ATDC’s commercial folding doors at their Canberra Centre store. 30/11/17 - At Storage Ideas, we carry a huge variety of products so there’ll always be something to meet your needs. 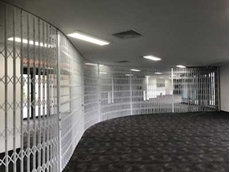 28/11/17 - ATDC was commissioned to design and install a 20-metre wide curved commercial security screen for the reputed Kooringal Golf Club in Altona, Melbourne.